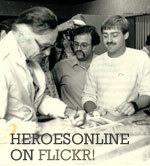 Heroes Convention is not only one of the most recognizable names on the comics convention circuit, but has a well-deserved reputation as a convention that puts comics first, meaning aisles packed with fans looking for new comics and comic-related merchandise to check out. Our 2019 HeroesCon will be our 37th annual event, and booth space is fully expected to sell out well in advance of the show. No space is reserved without payment in full: act now to reserve your space! Includes one 6' table, 2 chairs, and 2 passes. Great for a solo venture or a two-person team. 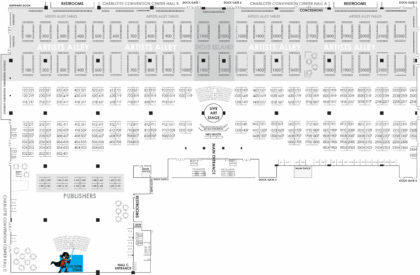 FOR ADDITIONAL SEATS above the allotment you receive with your purchased space(s), the cost is $60 per additional seat, up to a maximum of 1 additional person per Artists Alley Table. No exceptions--we want everyone to have the most pleasant and comfortable show they can, and overcrowded tables are the opposite of pleasant and comfortable. 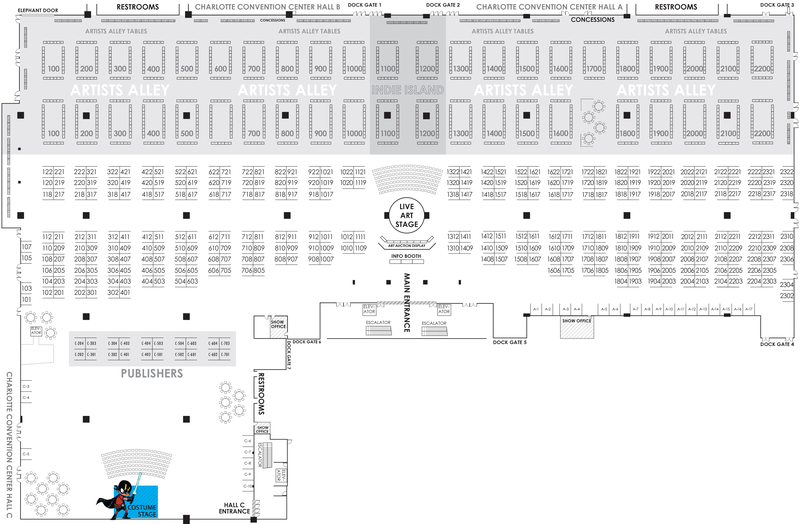 NOTE: There is a space on the Artists Alley registration page where you can put seating preferences if you have them. We try as hard as we can to honor these, but obviously we cannot honor all of them, so thanks for your understanding! EXHIBITING IN ARTISTS ALLEY ANNOUNCEMENT COMING SOON!! Listed alphabetically by company/first name. Names listed on the same line are sharing space. Newest additions will appear here in red as they are added. Table numbers will be posted a week before the show and are subject to change. 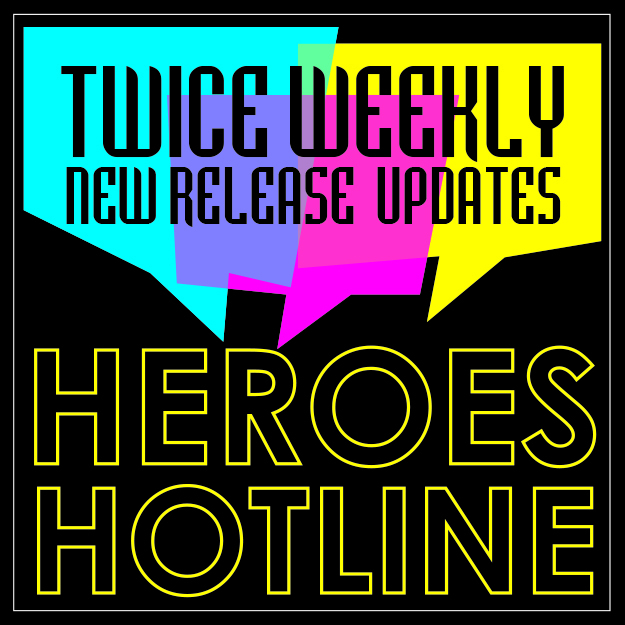 To see the list of featured guests for HEROESCON 2019, click here.